A decision engine that is used around the world, to optimise acceptance and maximize acceptance rates across all payment types. Our technology delivers payment and fraud management solutions which are not only best in class but are cost effective. These products and services have been designed by the ai team based on their many years of experience of actually running and managing payment operations and strongly influenced by working with leading payment processors around the world. Working with processors globally, ai is in a unique position to pinpoint and collate best practice, and to define new ideas. Our consultants have the experience to deliver results. 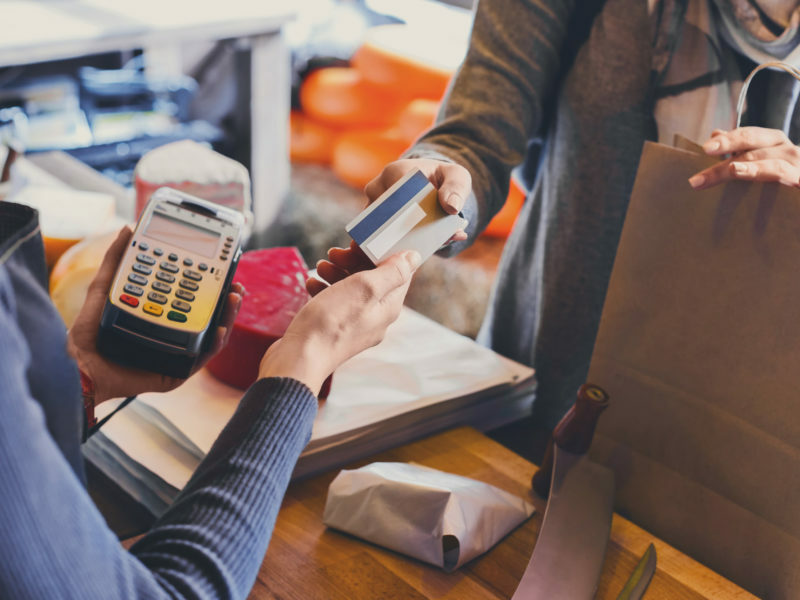 With extensive experience of running fraud teams or technology teams in payment processors, ai can help make recommendations to optimise our Clients’ fraud prevention capabilities both technically and operationally.